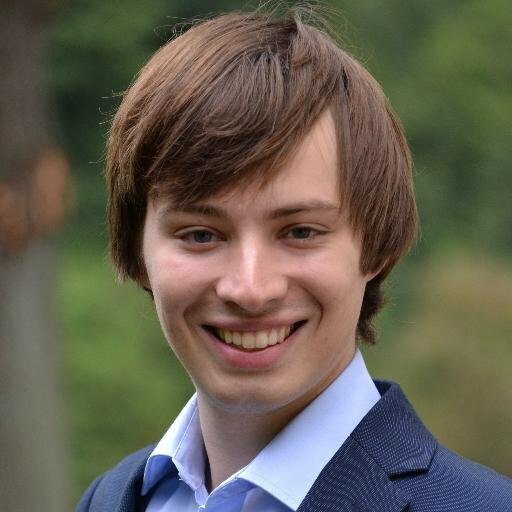 Matthijs Maas is a PhD Fellow in Law and Policy on Global Catastrophic and Existential Threats at the University of Copenhagen’s Centre for International Law, Conflict and Crisis (CILCC). He holds an M.Sc. in International Relations from the University of Edinburgh and a B.A. in Liberal Arts & Sciences from University College Utrecht.